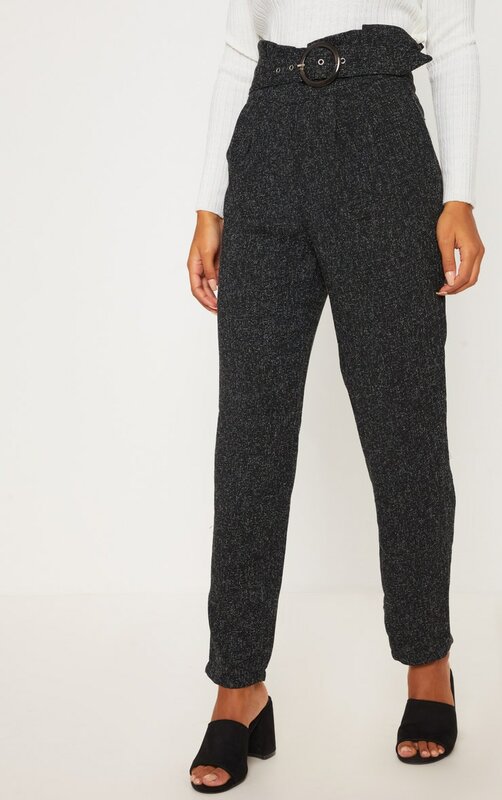 Nothing screams 9-5 attire more than a pair of tweed trousers right? 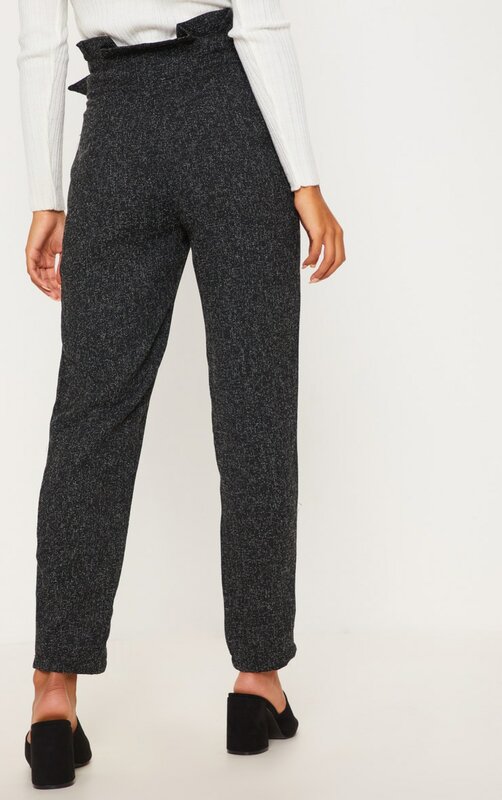 Well, this style is totally on trend and everything you need this season. 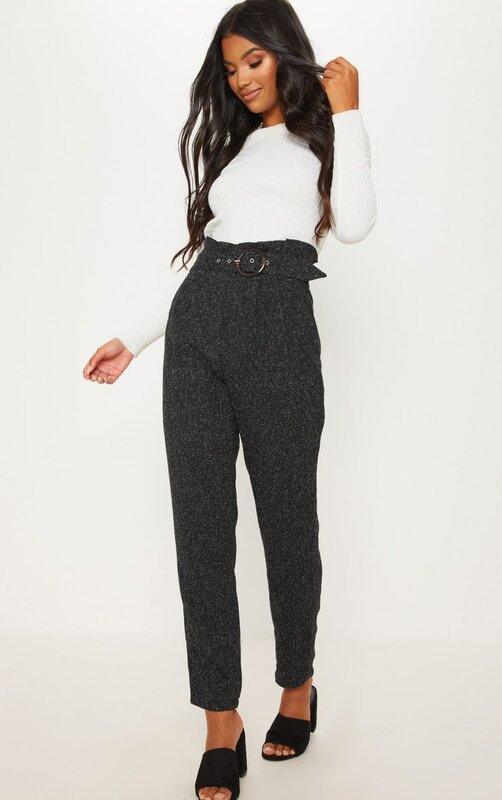 Featuring a super soft tweed fabric with a flattering fit and belted waist, what's not to love? 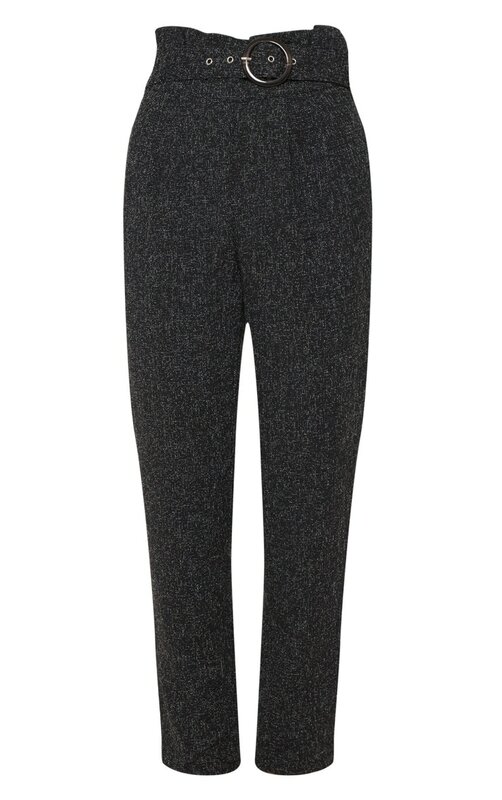 Style these trousers with a simple white top and complete the look with low mule slip ons.